The Chatard-Alekhine Attack in the Classical French Defense with 1.e4 e6 2.d4 d5 3.Nc3 Nf6 4.Bg5 Be7 5.e5 Nfd7 6.h4!? is a formidable weapon in the hands of an aggressive player - and only a few years ago, Alexander Morozevich used it to demolish French expert Viktor Korchnoi in just 20 moves! White sacrifices his h-pawn for an immensely dangerous initiative. This leads to the complex struggle, where White has rapid and easy development. 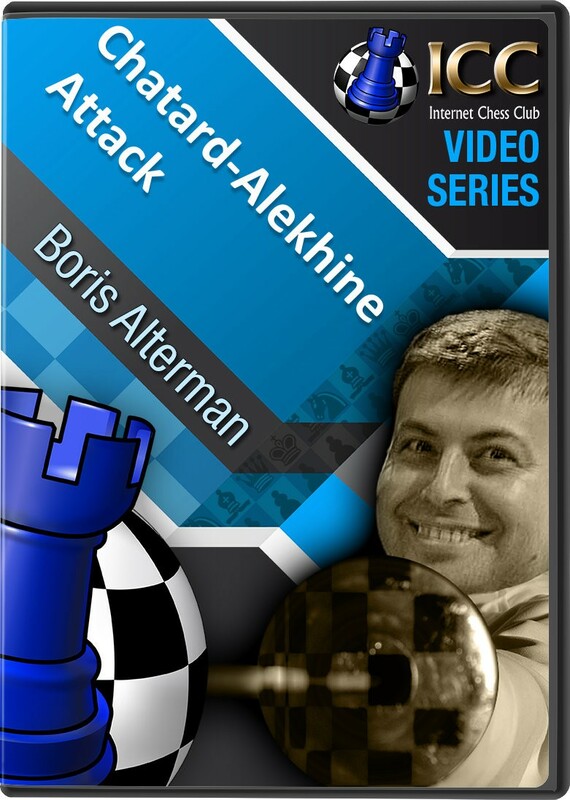 Now, in this Gambit Guide series, GM Boris Alterman looks at the dangerous Chatard-Alekhine Attack. 1.e4 e6 2.d4 d5 3.Nc3 Nf6 4.Bg5 Be7 5.e5 Nfd7 6.h4! ?